Raphael Abi-Rihan was born on the 17th of November, 1980 in Rio de Janeiro – Brazil. He started training when he was 7 years old, in 1988 because his parents wanted him to do sports. His first coach was Kiko Veloso who was a black belt under Carlson Gracie. Raphael did not really appreciate the training and only continued training because of his father and because of the friends he had made at the academy. 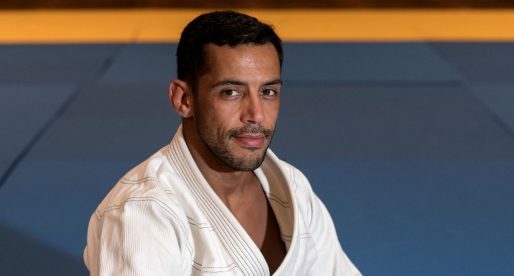 He ended up stopping completely when he turned 12, but slowly Rafael Abi-Rihan started growing fond of Jiu Jitsu and by the time he reached 15 he came back to Master Kiki Veloso’s class. Raphael Got his blue belt and his purple belt from Kiko, and around 2000 his academy joined forces with professor Luis Carlos Mateus’s (also known as Manimal). As time went by Kiko Veloso started distancing himself from Jiu Jitsu and Manimal took over the academy full time. It was professor Manimal that gave Raphael Abi Rihan his brown and black belts (2002). In 2004 Rafael Abi-Rihan started coaching at the Clube Monte Líbano in Rio de Janeiro where he has had tremendous success as a coach. In 2008 Raphael suffered a horrible injury in his spine which needed surgery. 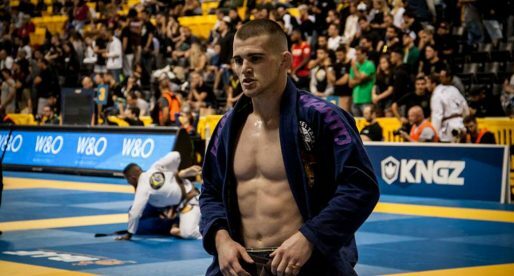 Because he couldn’t train, he channelled his time into helping coordinate internal tournaments and while doing that he established a new trend in Jiu Jitsu, a mix of the Rap and BJJ in a tournament. Having been a fan of the music style for a long time, Raphael brought to an internal tournament the Rap crew from “Liga dos MC’s” to entertain in between fights and announce the fighters. The initiative was such a success that he implemented the style again some time after in a bigger competition (also run by Raphael), the Copa America which was also a big success. 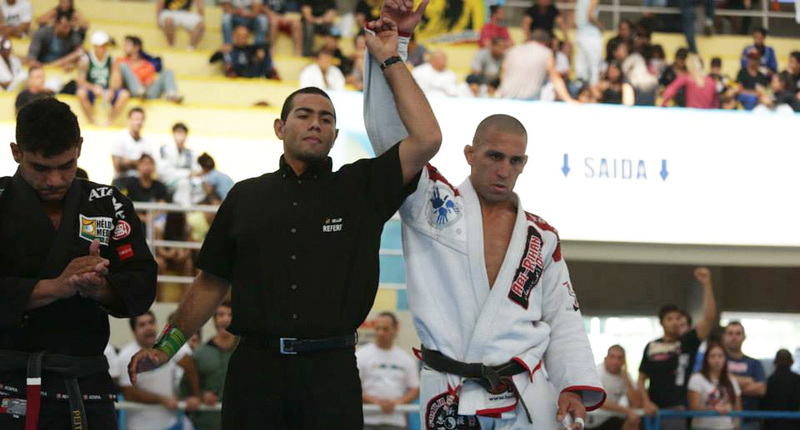 2009 was the year that Rafael Abi-Rihan came back from his injury and managed to be at peak form winning two very important gold medals, the “Brasileiro” and the Rio Open. In that same year Rio de Janeiro was the host of the Judo Grand Slam, and Abi Rihan’s academy became home to the Russian National Judo team who wanted to experience some of Jiu Jitsu’s ground work in first hand. I would like to contact Raphael in the hope of hiring him for a BJJ demonstration in Quito, Ecuador. Could you please pass him my email or send his to me? I can speak Portuguese. Gostaria entrar em contato com o Raphael. Pode lhe mandar meu email para ele? Raphael came to Chicago and put on two seminars that were fantastic. 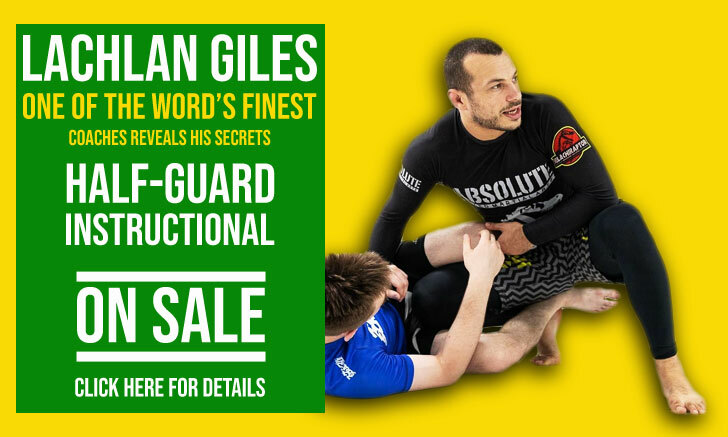 He’s a super nice guy and his BJJ is off the charts. He’s on facebook if anyone wants to contact him.